August 24, 2013 recording link This is lengthy video so you may want to look in the video description to see how it is divided up. 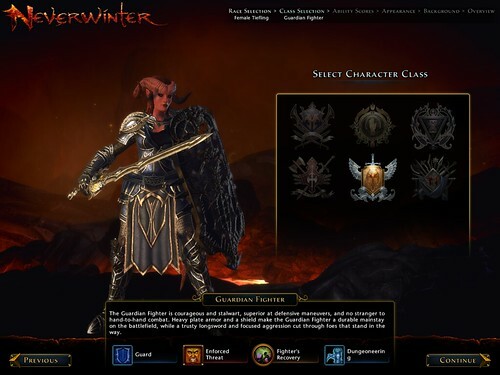 When not leveling her Shammie to 90, Rebecca has been quietly slipping into Dungeons and Dragons Neverwinter http://nw.perfectworld.com/. It is a free to play game sword and board game which gamers who play WoW or Guild Wars 2 will find familiar. What makes this MMO especially intriguing is the Foundry http://nw.perfectworld.com/about/foundry. Currently our characters are located on the Beholder shard. Rebecca returned to Neverwinter to show us a quest she made in the foundry during the ISTE SIGVE Winter Sim Crawl.